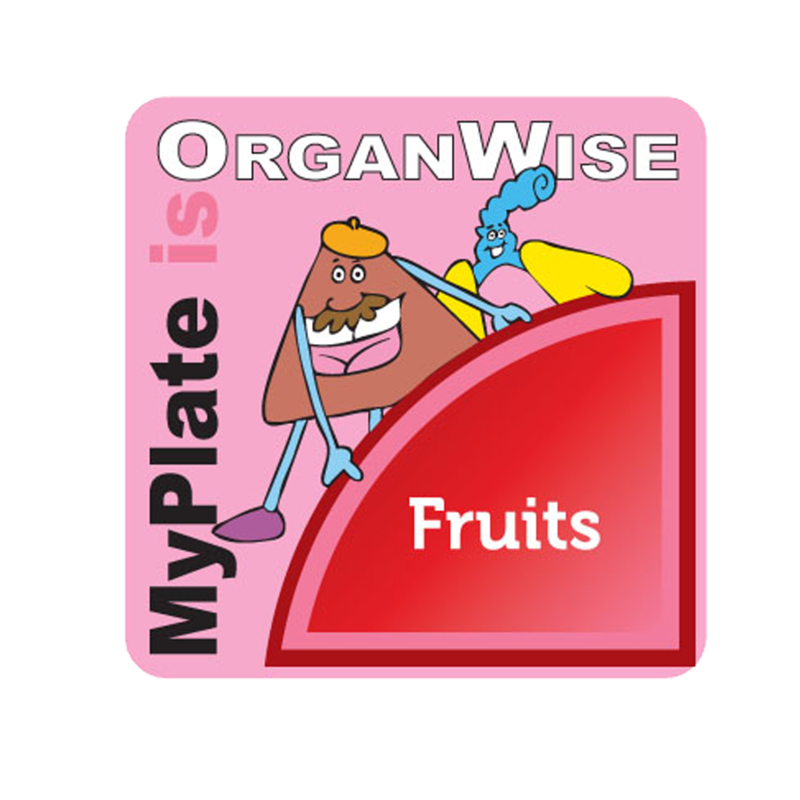 Infuse obesity prevention education and FUN into your summer camp or afterschool programming with The OrganWise Guys! 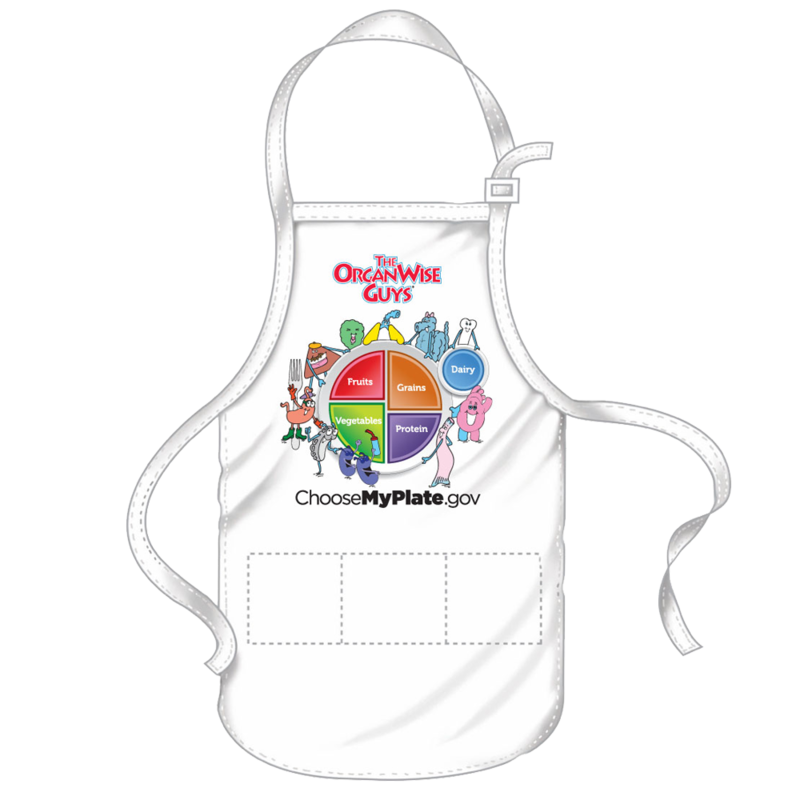 All items are also sold separately. 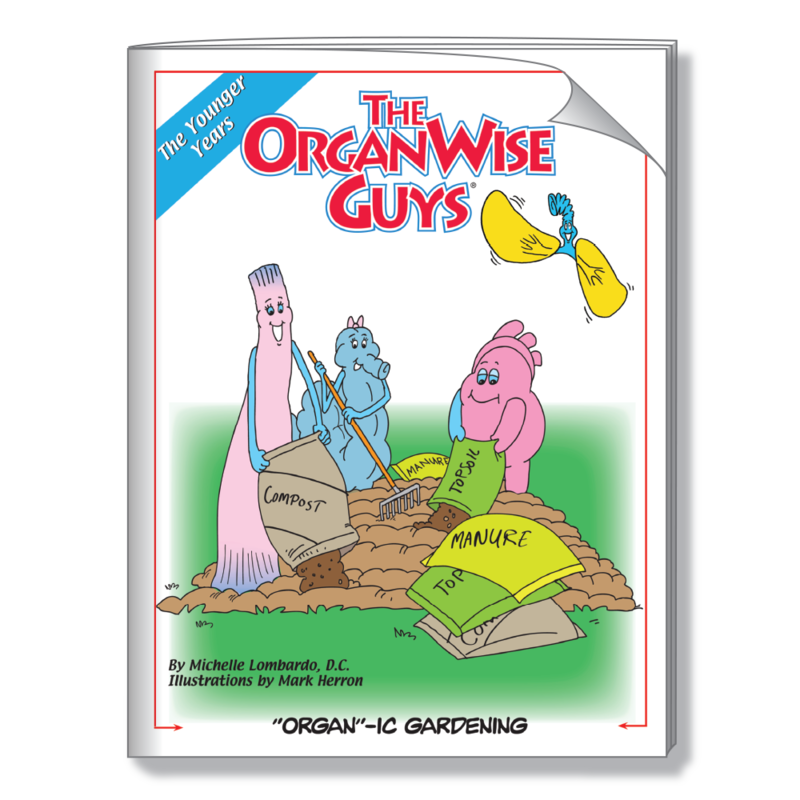 The OrganWise Guys empower kids by providing the knowledge and motivation to help prevent obesity, Type 2 diabetes and other chronic diseases! 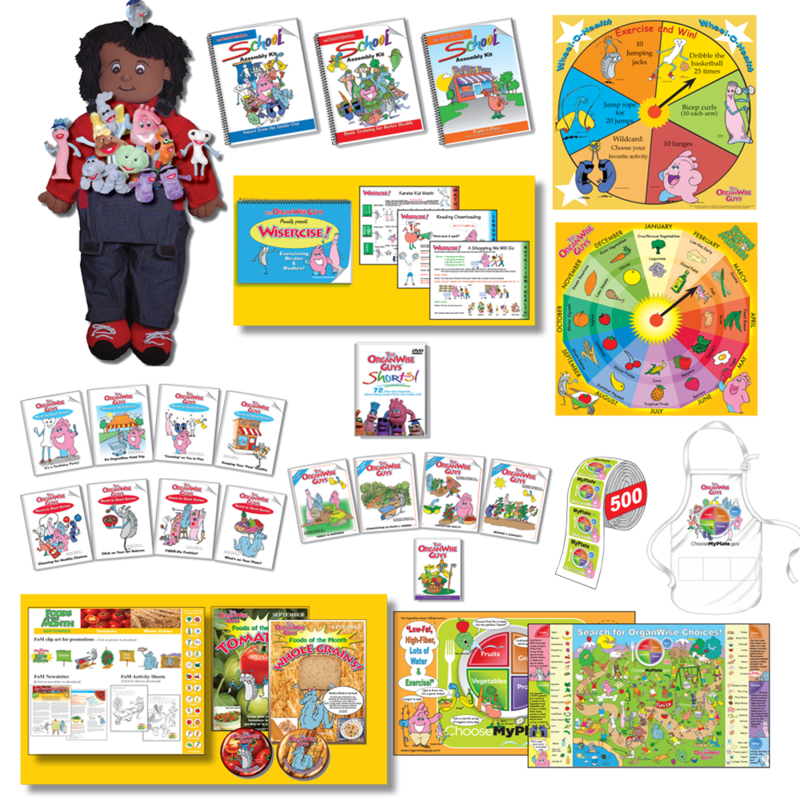 This kit is designed to extend and expand upon the OWG programming in schools across the nation to children and their families in the Summer Camp/After-School setting.